Size: 3" (Widest) x 57.5 "L (7.62 x 146.05 cms). 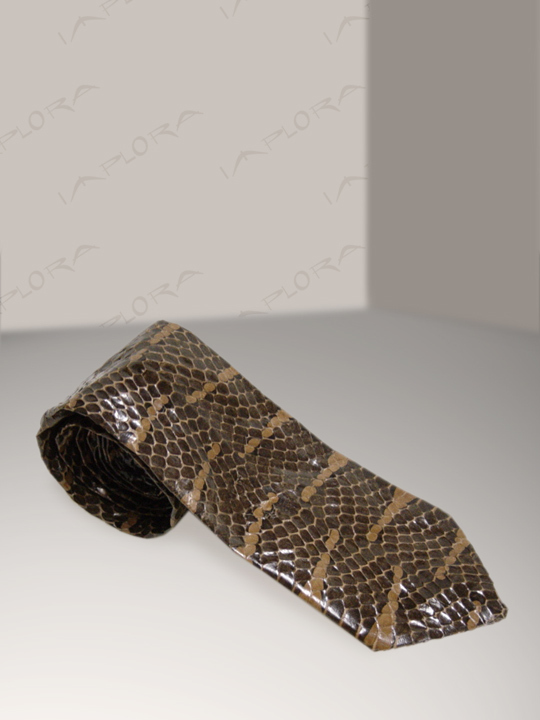 Genuine Mangrove snakeskin front and back. 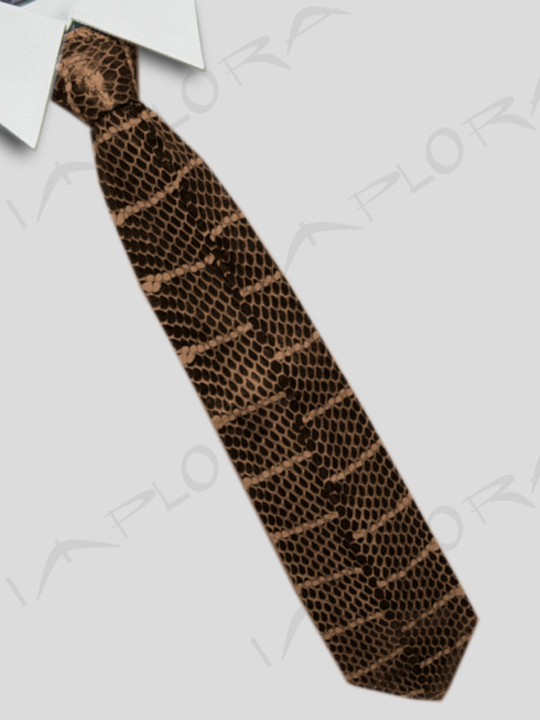 Each tie has smiliar pattern but not exact.